As far as human rights and child rights advocates are concerned, the continuing involvement of children in criminal and anti-social activities is deeply rooted in the widespread poverty that many Filipino families are experiencing, including the landlessness and unemployment – something that the lowering of the minimum age of criminal responsibility may never be able to address. “We tried to remind members of the Justice committee how the same hallowed halls of Congress, in 2006, passed what will become Republic Act No. 9344 or the Juvenile Justice and Welfare Act (JJWA), which essentially created a separate justice system for children hinged on the concept of restorative justice, following a global outcry over how children as young as 9 years old were treated almost the same way as adult criminals during that time. 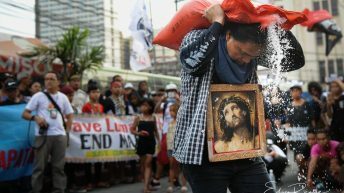 No less than the former president and now Speaker Gloria Arroyo – who ironically is one of the major driving force in the passage of the current bill in question – signed that law,” Child Rights Network (CRN), an alliance of organizations and agencies pushing for children’s rights legislation in the Philippines, said in a statement. Still, child rights advocates said their calls, despite all the scientific findings and hard data, has apparently fallen on deaf ears as the committee approved the bill on its first reading. But what would it really do to Filipino children in conflict with the law? “Children may not only be arrested on the spot, but also risk being detained in crowded adult detention centers, even if the bill points to separate child-caring institutions to take them in,” the child rights alliance said. However, the group pointed out that only 55 child-caring centers are currently operational, a far cry from what the present law provides that each of the 81 provinces and 33 highly-urbanized cities in the countries should establish a center that will provide intervention programs for children in conflict with the law. “The touted benefits of lowering the MACR are also bereft of evidence. The repercussions of charging and convicting children at a young age, even if there are certain token safeguards as regards custody, are beyond disconcerting. 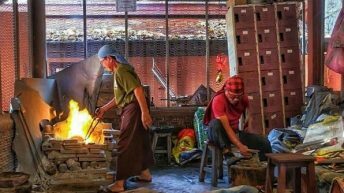 Studies show how CICL, without undergoing proper rehabilitation and reintegration, face a troubled future,” the CRN said. Former Social Welfare secretary and long-time activist Judy Taguiwalo reiterated in a Facebook post that lowering the minimum age of criminal responsibility ignores scientific and empirical evidence on a child’s maturity and adult-like decision-making. She pointed out that the human brain continues to develop until the age of 21 years old. As such, biologically speaking, she added that the “brain structure of a child significant to decision-making, impulse control, and propensity to engage in risky behavior differ from that of an adult,” much similar to their cognitive abilities. Instead of protecting children, putting them behind bars will only harm them and lead to further criminality as the increased and unnecessary detention will expose them to deplorable conditions, Taguiwalo said. “Early incarceration is the most harmful and counter-productive measure in preventing child re-offending. The most effective diversionary strategy is to remove children from the youth justice system by significantly raising the age of criminal responsibility,” she added. 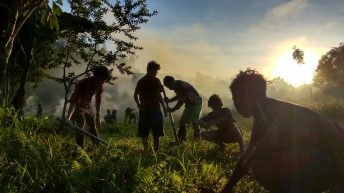 The CRN said a mere two percent of the total crimes in the Philippines are committed by children in conflict with the law. 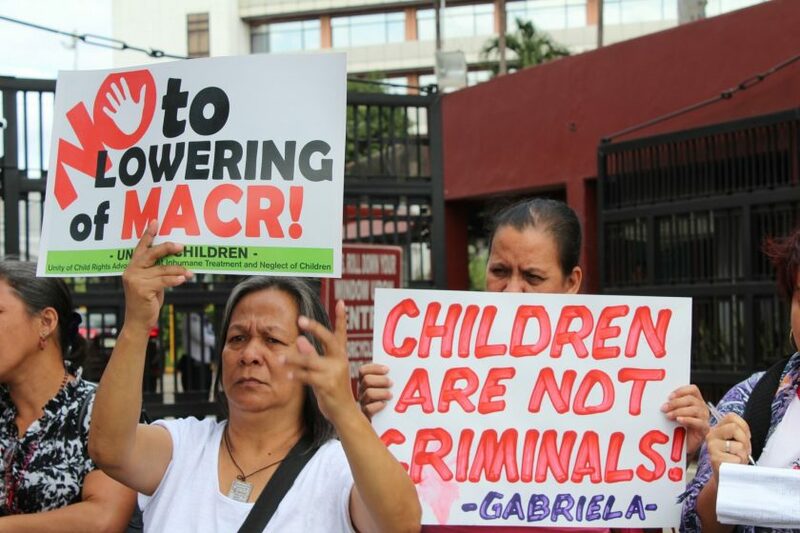 “In short, lowering the MACR is a myopic solution to criminality, a lame excuse to cover for the government’s inability to effectively go after the ringleaders of these syndicate groups,” the CRN said. ACT Teachers Rep. France Castro said there are more than enough data to prove that lowering the minimum age of criminal responsibility will reduce the number of children in conflict with the law, as in the experience of other countries. In a statement, the Alliance of Concerned Teachers said the move to lower the minimum age of criminal responsibility may be expounded in the context of the Duterte administration’s growing paranoia against the people. 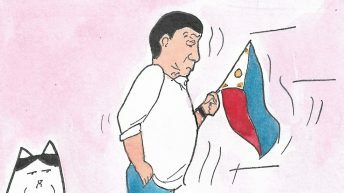 In recent weeks, no less than teachers were subjected to “profiling” by the Philippine police. There has also been persistent moves to proceed with a national ID system. 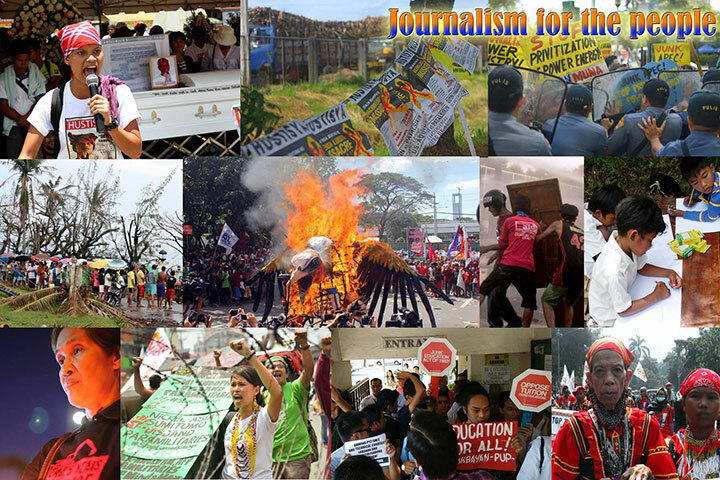 “The state has evidently lost its conscience and has become barbaric as it has now turned to one of the most vulnerable sector of our society in the war it supposedly wages against criminality, which is no more than a false show of strength and will of an increasingly paranoid state,” ACT national chairperson Joselyn Martinez said. “Jailing children undermines these objectives as it is punitive instead of corrective. It deprives instead of fulfill rights, and exemplifies cruelty instead of compassion,” Martinez said. Michael Beltran of Kadamay, in an interview, said urban poor children are particularly vulnerable to illegal drugs syndicates that victimize them either as couriers or runners. 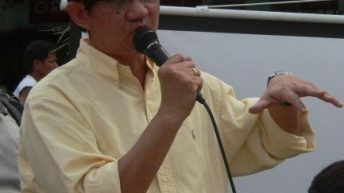 As a result of lowering the minimum age of criminal responsibility, drug syndicates may now target children as young as 7 or 8, a proof that in the end, this boils down to the government’s “failure to address and uphold their rights to a safe, nurturing, and enabling environment for their growth and development,” said teachers group ACT. Meanwhile, Rius Valle of the Save our Schools Network, said in a text message to Bulatlat the proposed law may potentially be used to detain Lumad students under false charges as in the case of their parents and teachers. 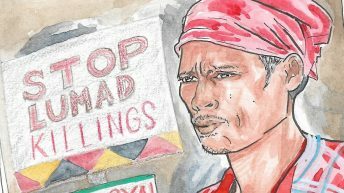 The Lumad has long been subjected to various attacks – from militarization of their communities, resulting to human rights violations, and are threatened to have their homes and schools bombed by no less than the president himself. 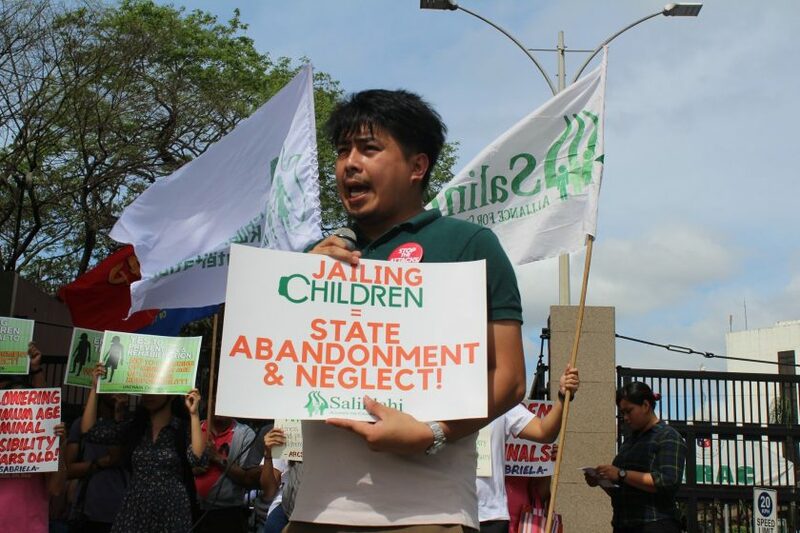 During the committee hearing, child rights advocates from Salinlahi held a protest action outside the gates of the House of Representatives to expose how lawmakers, through the passing of this bill, will gain political favors from Duterte and former president now House Speaker Gloria Macapagal Arroyo.